Plochmann Lane: Services for Levon Helm. 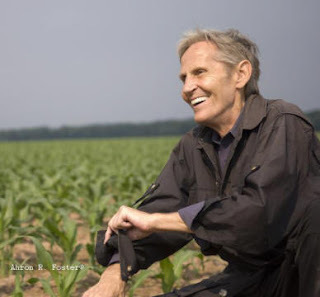 Levon’s friends & fans are invited to pay their final respects on Thursday, April 26, 2012 between the hours of 10 a.m. and 3 p.m. at his home/studio in Woodstock. Personal vehicles will not be permitted at the studio, however. Parking will be available at 3 locations in Woodstock: The Woodstock Playhouse 103 Mill Hill Road, Woodstock, Cucina Woodstock, 109 Mill Hill Road and Andy Lee Field, Rock City Road, Woodstock. Buses will run continuously between 10 and 3 from Andy Lee Field and from The Woodstock Playhouse. Thank you, all, for your kindness and respect for privacy during this very emotional time."